2 CPAP Masks: Which one is right for you? 4 CPAP Chin Strap: Can it Help You? 5 CPAP Pillows: Will they make sleep apnea treatments more comfortable? 6 CPAP Mask Liners: Why are these great for you? 7 CPAP Filters:?Do You Need Them? 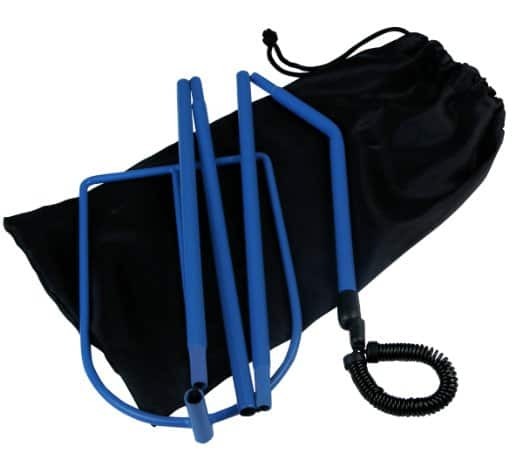 10 CPAP Hose Holder: Is it a?Necessity? 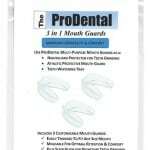 11 Mouth Guard:?Can It Help Me? When diagnosed with sleep apnea there are various different treatment options that will work for sleep apnea. The different sleep apnea supplies will help you to have the best sleep apnea treatment experience that you possibly could have. While some sleep apnea patients may not feel that these sleep apnea supplies are completely necessary, they are recommended by doctors for a reason. 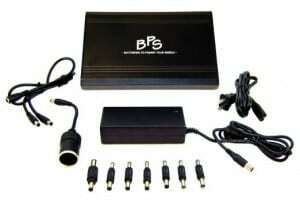 The reason is that these sleep apnea supplies will greatly benefit the sleep apnea patient. Some of the many supplies that may be able to benefit you include a CPAP humidifier, CPAP chin strap, CPAP pillows, CPAP mask liners, CPAP filters, CPAP battery, CPAP tubing, CPAP hose holder and a mouth guard. These are all very important sleep apnea supplies that have a great chance at greatly increasing the amount and the quality of sleep that you get. 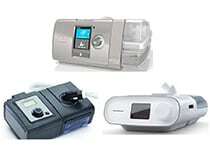 Obviously CPAP and BiPAP machines are essential pieces of equipment in regards to sleep apnea. I did not mention them in this article, but you could check out my articles on the best CPAP machine, best BiPAP machine as well as the difference between the two if you are curious! CPAP Masks: Which one is right for you? The right CPAP mask is probably one of the most important things when it comes to getting a great night sleep when you have sleep apnea. The comfort of the mask in the way it fits should be perfect for you and you should spend a decent amount of time researching which one will be right for you. There are fullface masks, nasal masks and nasal pillows that are available. All of them have their benefits and downfalls so it is really up to you depending on your preferences. You could check out my article on the different types of CPAP masks. I also have an article on my top six favorite masks, my most comfortable masks as well as the best masks for side sleepers, if you happen to be a side sleeper. 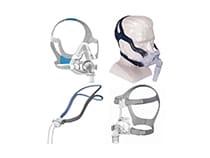 I will not go into too much depth in this article about the different types of CPAP masks. You could check out the articles that I pointed to above to get all the information that you need.Below will be a quick summary of my favorite masks from each category. A CPAP humidifier can help you in so many ways. 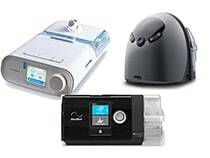 Some of the many benefits of CPAP humidifiers are they can decrease nasal irritation, soreness of the nose, dry or sore throat, nasal congestion and so much more.? These benefits will greatly increase the quality of sleep you get during your sleep apnea treatments. The humidification can help you by bringing warmth and moisture into the air allowing your nose and throat to stay moisturized through treatment. While it is uncertain about the exact time to change the humidifier, the humidifier water tank should definitely be changed about every 6 months to continue allowing the CPAP machine to work properly.? 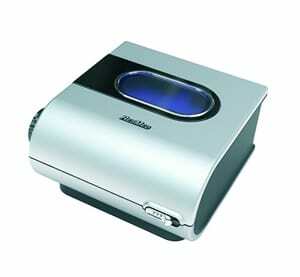 CPAP humidifiers will help you to get the sleep that you deserve. They are very important and have been rated highly by many sleep apnea patients. Click here for more information on heated vs cool humidifiers. 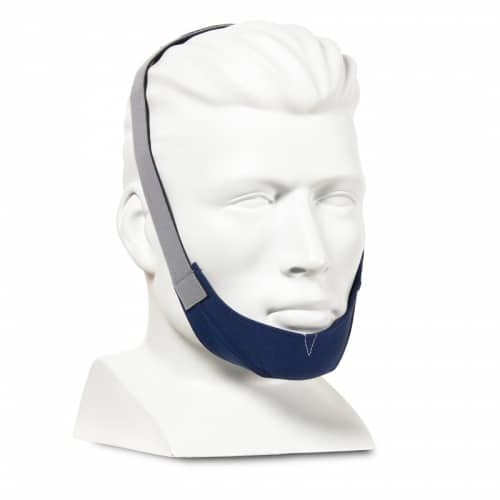 CPAP Chin Strap: Can it Help You? 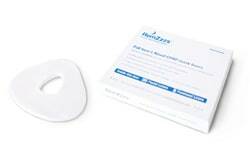 When it comes to CPAP sleep apnea supplies that will help you the best, a CPAP chin strap is one that will work well.? If you have a mask that does not stay still well or stay in place well you will greatly benefit from a CPAP chin strap. There are many benefits of a chin strap too and those include being able to breath better if you are a mouth breather, allow you to get entire CPAP treatment benefits, will lessen or take away your snoring, reduce congested nose, helps to allow for fully sufficient pressure and more. Because the?velcro?of the chin straps may wear out, chin straps should be replaced every 6 months as well. By properly replacing you?re your CPAP chin strap you will be able to experience the proper benefits of sleep apnea treatments. Here is my personal favorite chinstrap on Amazon. CPAP Pillows: Will they make sleep apnea treatments more comfortable? When dealing with multiple sleep apnea supplies, you may be confused by all there is out there. However, the CPAP machine?mask pillows are a great choice for you. These are used for the most comfortable experience and to allow the patient to breathe much better during their treatments as well. CPAP pillows are another CPAP supply that can be used to benefit the patient even more during their sleep apnea treatments. The CPAP pillows that are used for nasal masks and nasal pillow masks can generally be replaced about twice a month. However, if you have a full face mask they are generally only replaced once a month. 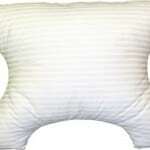 If you want the most comfortable sleep apnea treatment, then you will want to use the CPAP pillows. 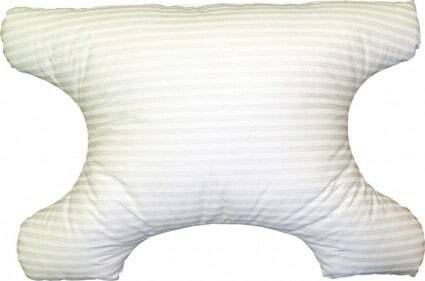 Check out my favorite CPAP pillow here on Amazon. CPAP Mask Liners: Why are these great for you? When you have been diagnosed with sleep apnea you may be wondering what all you will need to get to make your sleep apnea treatments successful. One of the things that are highly recommended include the CPAP mask liners. These liners are to protect the edges of the mask and to make your face more comfortable while wearing the mask. These mask liners are generally replaced when you replace the mask which should be replaced approximately every three months. If you do not replace the mask and the liners they could start to make your face sore and then your sleep apnea treatments would not be comfortable. This would cause you to be less likely to continue with your prescribed treatment. You can see the CPAP mask liners that I use here on Amazon. CPAP Filters:?Do You Need Them? 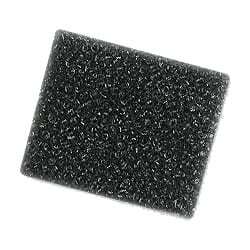 Filters for CPAP machines are necessary for keeping the water chamber and the machine clean. So, to answer the question if you should have them, yes. 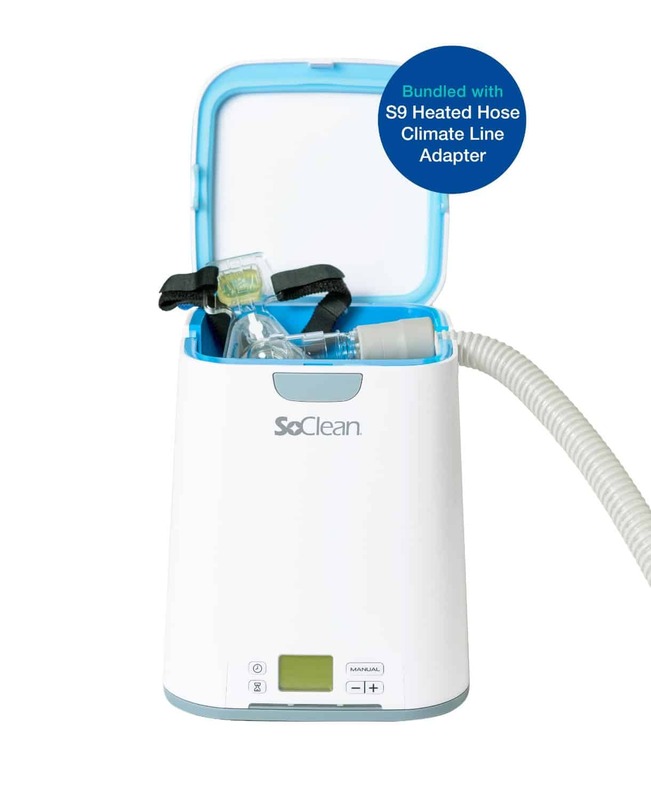 If you would like to have a proper running CPAP machine that works well in treating your symptoms then it is very important to keep your machine and the chamber clean. A CPAP machine has two separate filters and they both will need to be replaced. The foam?filters will need to be rinsed so they stay clean and you will also need to have them replaced approximately every 6 months. However, the paper filter that is beneath the foam filter will need to be replaced about every 2 weeks but some insurance companies will only pay to have these paper filters replaced for you once a month. The most important thing is to make sure you keep both types of filters as clean as you can. The CPAP tubing is needed to connect the machine to the mask. 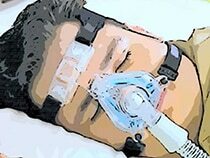 The purpose of the tubing is to deliver the necessary airflow from the machine to the patient for proper CPAP treatment. 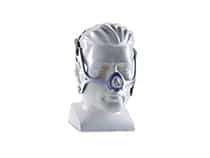 If you are using a CPAP machine then you should make sure that your tubing is correct and that it stays in contact with the machine and the mask. The tubing of a CPAP machine needs to be changed and cleaned as well. You may have standard tubing or heated tubing for your CPAP machine. The condensation can cause your tubing to get dirty. This dirt can make you unhealthy and decrease the benefits that you get from your CPAP machine treatments. In order to keep the best tubing for your CPAP machine you should make sure that you replace the tubing every three months. Check out my favorite to being here. I also suggest that you get a tube cleaner to go along with your extra tubing because these things get very dirty and gross! You could check out my favorite tube cleaner here. 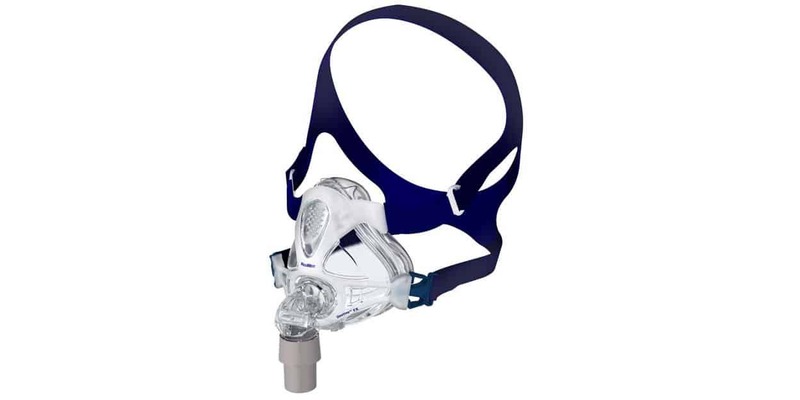 CPAP Hose Holder: Is it a?Necessity? 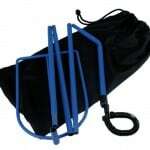 There are many different CPAP supplies and one of those supplies is the CPAP hose holder. This is intended to keep your tubing safe and clean as well. By having a CPAP hose holder you will not need to replace the hose as often and you can keep it in proper condition for correct use during your CPAP sleep apnea treatments. 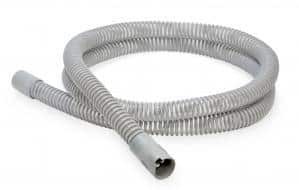 The CPAP hose holder is a great thing to have for your CPAP machine hose. If you are using a hose holder then you will need to make sure that it stays clean so the hose does not get dirty and bring that dirt into your lungs. In order to keep things as they should be, clean and in great condition, a hose holder is a necessity and it should be changed on an average of three to six months. You can?check out the CPAP hose holder that I use right?here on Amazon. Mouth Guard:?Can It Help Me? A mouth guard is needed to allow you to breath better through your treatments. It will allow you to be more comfortable breathing as well. Can a mouth guard help you? Yes, it can and it is highly recommended as well. A mouth guard should be replaced every four to six weeks. The replacement of the mouth guard will allow you to keep a healthy and clean mouth. It will help you to keep mouth infections away too. 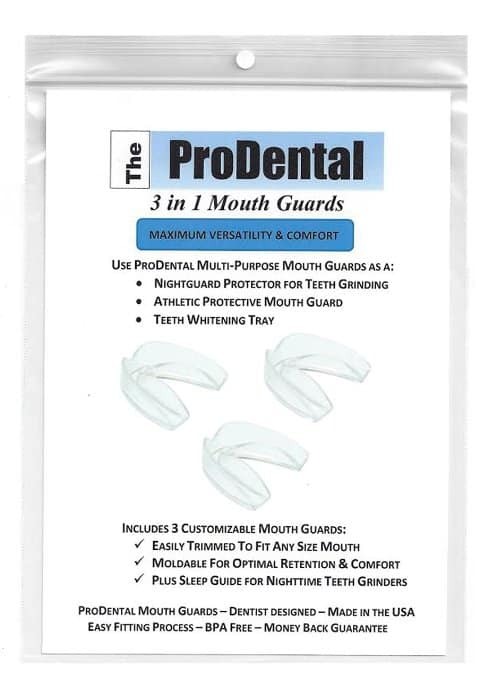 Here is a link to some quality mouth guards on Amazon.? When I first got sleep apnea one of my friends recommended that I get a machine cleaner to go along with my first CPAP machine. I thought she was crazy because these things cost a pretty penny. After a few months of use, I realize how important it was to keep everything perfectly clean. Not only does it increase the longevity of your equipment, but it also gives me peace of mind knowing that my whole sleeping experience is as clean and sanitary as he can be. Manually cleaning these machines is not too much fun and can be a chore. 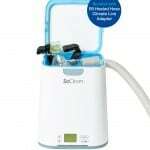 I suggest you check out my favorite CPAP cleaning machine, the SoClean 2! It will save you multiple headaches just like it did me, I promise. This is one of the most important sleep apnea supplies that you can invest in! 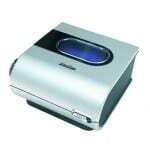 There are many sleep apnea supplies that are beneficial to sleep apnea patients and CPAP machines. While some of these supplies are not required, they are highly recommended. The supplies listed above will help you to get the sleep apnea treatment that you and your doctor both want for you and your health. By using most of the above supplies, you will be more likely to stick with your sleep apnea treatment and more likely to have the most benefits as well. If you really want to experience the best sleep, the above mentioned supplies for sleep apnea CPAP machines are ones that you will really want to check out. 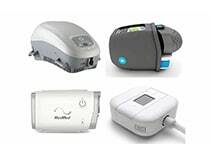 If you are in the market for a sleep apnea solution, you should check out which are the best CPAP machines, best BiPAP machines, and best CPAP/BiPAP masks on the market today.